Thessaloniki is full of bars, with a really nice athmosphere (don’t miss the Kalamaria area). But if you look for a proper Martini, we humbly suggest you climb up to the rooftop bar of the Hotel Electra. This possibly is the most classic hotel in town, and allows you couple your drink with one of the best views on the main square with a romantic glance on the Aegean sea. 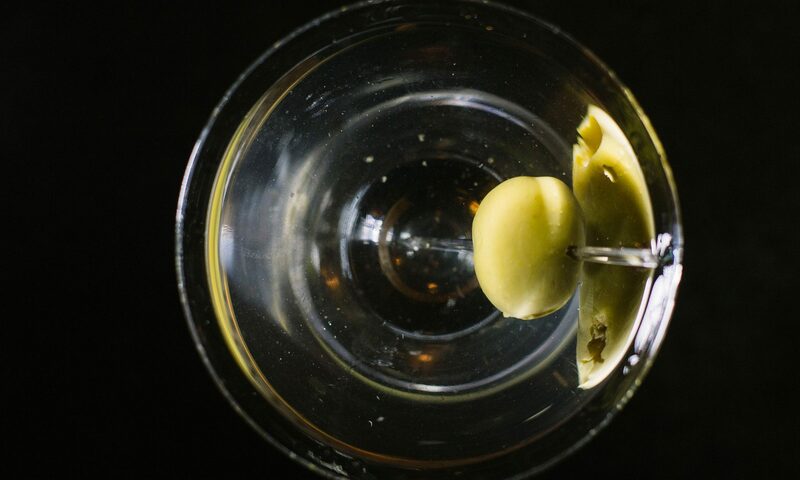 Martini, service and – if you wish – dinner are all top quality. Classic Martini rate: 8/10.